The Academy of Beauty is located in Pembroke, Pembrokeshire West Wales. The Academy welcomes all existing therapists who would like to Update their skills or students who would like to make a start in this exciting industry! 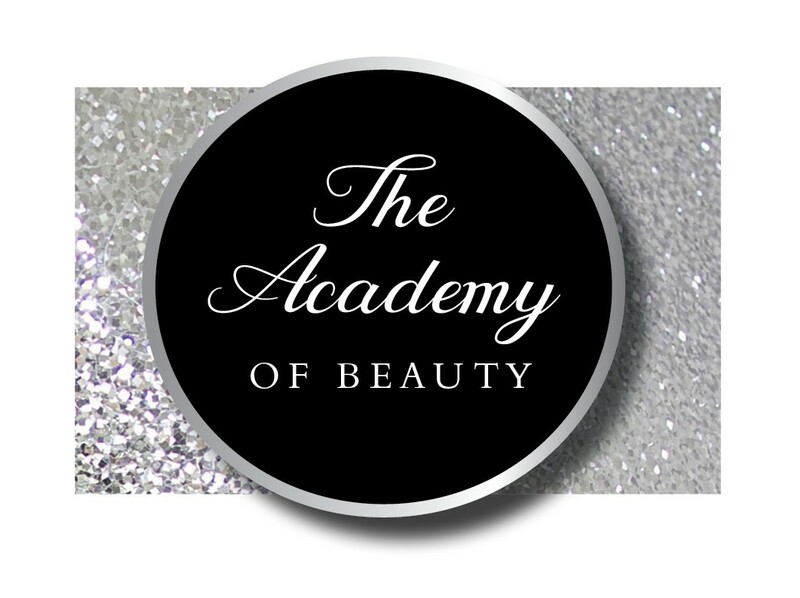 At the Academy of Beauty we offer professional, high quality Beauty Therapy qualifications that are delivered by industry relevant, highly qualified and professional tutors. Our qualifications are accredited by the UK's largest beauty membership and insurance Associated Beauty Therapists (ABT) and Towergate Health & Beauty. The Academy of Beauty prides itself in making sure all students have all the knowledge, confidence and on going support required in their chosen qualification when leaving the Academy. If we feel that any student is not confident in their new skills they will be welcomed back on the same training course at a further date free of charge! You can be confident that all our group training classes will be small, friendly and welcoming. Evening and weekend classes are available.